Without caffeine but with a great taste. A truly original mix of 100% Arabica coffees. 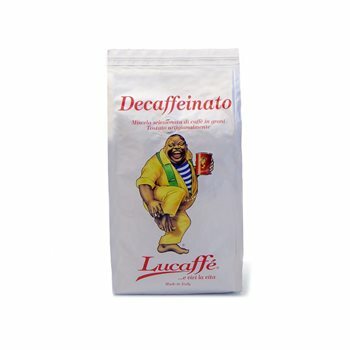 Decaffeinated by an absolutely natural process. A true coffee without the undesired effects of caffeine. Excellent taste, with an exceptional aroma.